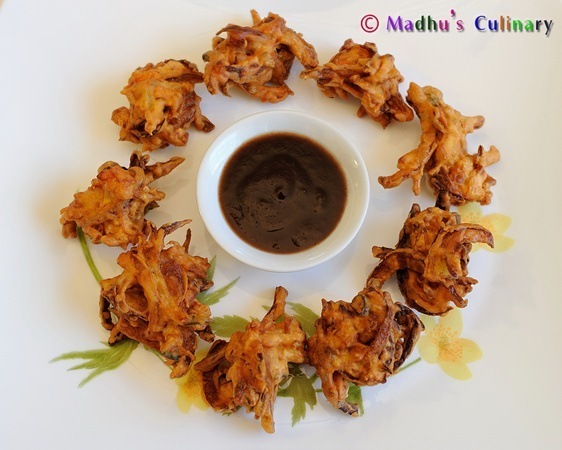 Spicy Lenthil Donut (Medhu Vadai ) ->Suvayo Suvai | Simple Vegetarian Recipes, Easy to prepare and healthy to eat! 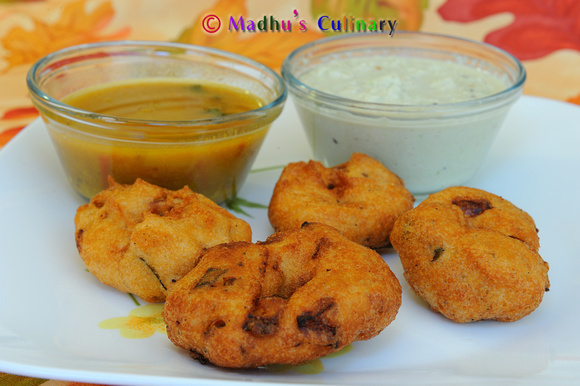 Medhu Vadai is the Indian version of donut, but spicy. Who doesn’t like a donut with coffee for breakfast in any part of the world.? 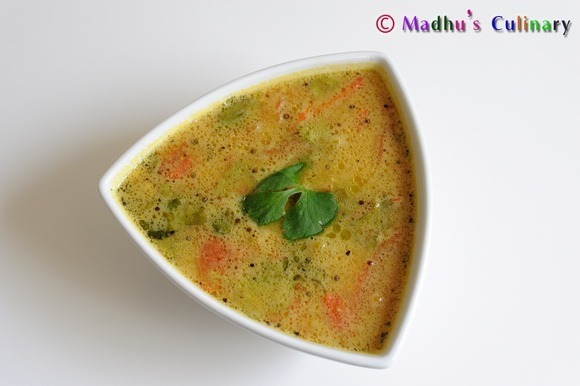 Soak urad dal in water for 5 – 6 hours. Then drain all the water. 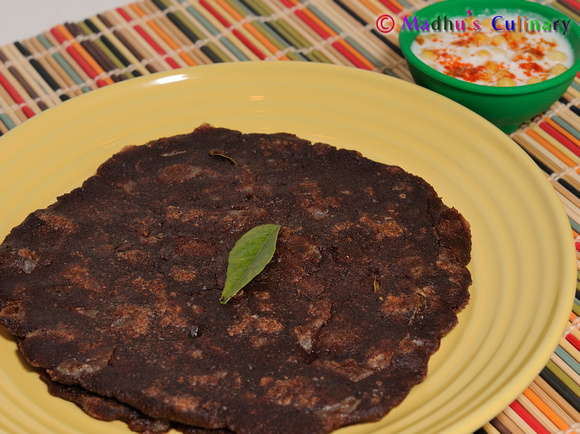 Grind urad dal with green chillies until the batter becomes fine. If you need water, just sprinkle it. The batter should be more of a thick consistency. Then transfer the grind product in to a big bowl. Add salt,hing,curry leaves. Mix it very well. Optional Step : Add cumin seeds,crushed pepper. Beat the batter for at-least 15 min with hand so it’s nicely aerated. You don’t need to do this if you prepare the batter by using a wet grinder. Add onion and mix it. 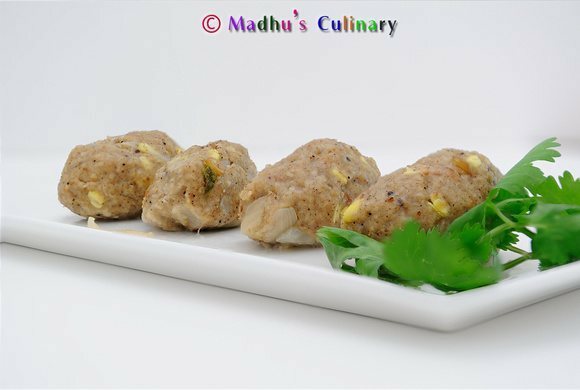 Before making a vadai ball dip your palm in water, then make a vadai ball by scooping in the palm, put hole in the center using your thumb, drop in to the heated oil. Cook each side 3-5 min until golden color. Make sure that cook in the medium flame. Finally u can get the crispy and tasty snack. 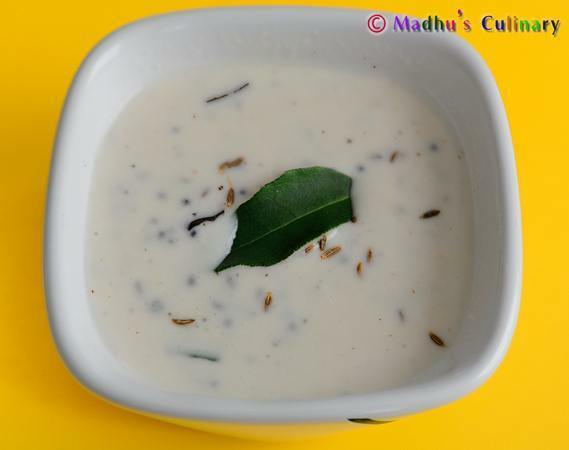 U can serve it hot with chutney and sambar along with Idli/Pongal. 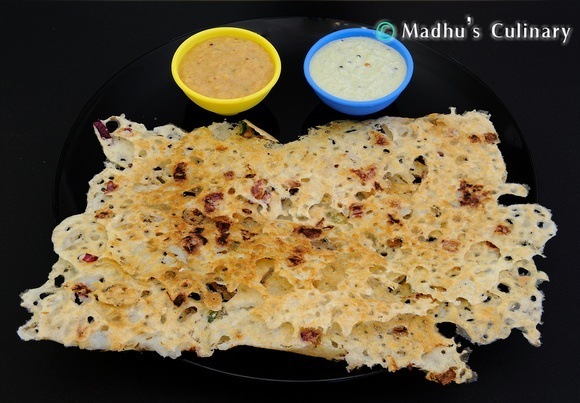 I want to know that no need of adding rice flour for crispyness. its a tongue licking snack in evening time.traditional snack item too.